Protocols are work plans (project directions) produced by a licensed mold assessment consultant for use by a licensed mold remediation contractor on a mold remediation project in the state of Texas. 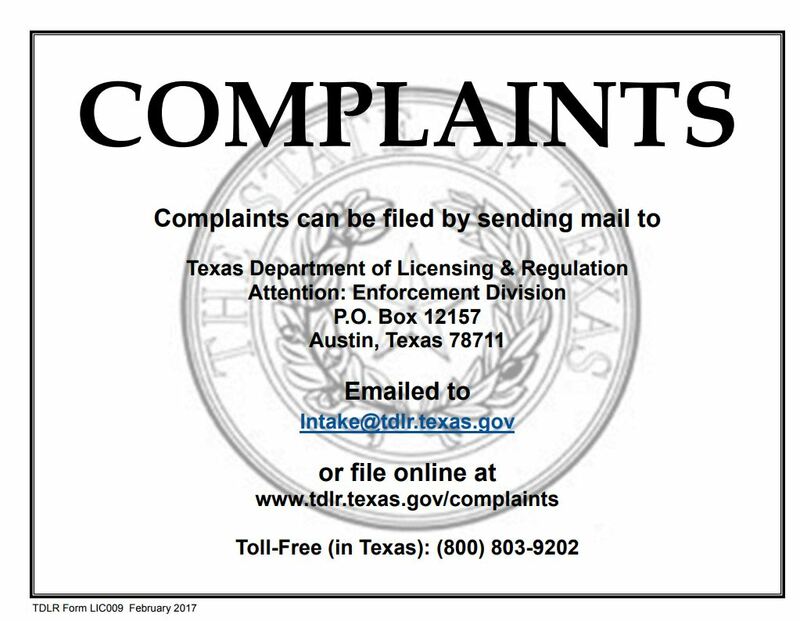 The licensed mold assessment consultant is the only licensee authorized by the Texas Department of Licensing and Regulations to produce a protocol. Protocols are required on all mold remediation projects performed by a licensed mold remediation contractor (MRC) regardless of size/square footage. Projects are registered with the State if there is 25 contiguous square feet of mold or more visible. Having a protocol means you have the right to a clearance inspection and testing which usually leads to a Certificate of Mold Damage Remediation (CMDR). A CMDR is a Texas Department of Insurance form that states a mold remediation project has been successfully completed. 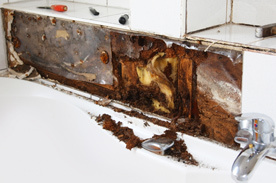 Once a client (homeowner, or business owner) is in possession of a CMDR it means that the homeowner has no further risk where a mold remediation has been successfully accomplished by the mold specialist. For a seller, it means that he has a “legal document” that shows a potential buyer that a disclosed issue has been taken care of. For an insurer, the CMDR means that a property owner has gone through the proper channels and had the issues repaired or cleaned by companies who are licensed to do this kind of work. This makes the property insurable from a carrier’s perspective. UNLICENSED MOLD REMEDIATORS CANNOT SIGN A CMDR, so be careful of the mold inspection service you hire. A description of the area where the affected materials are located. The type of materials that need to be removed, discarded or cleaned. The amounts (either in sq ft, or linear foot) of the materials that are required to be removed, discarded or cleaned. The methods that are to be used in each area on each type of material that is to be removed, discarded or cleaned. The Personal Protective Equipment (PPE) to be used by the remediator’s people while they are working inside the contaminated/affected area. The type of containment to be used by the remediator to prevent the spread of aerosolized spores and other contaminants from reaching areas in the structure that have not been contaminated by the mold spores. A containment is a temporary structure made from PVC, wood or Zipwall poles that stretches 6mil polyethylene sheeting and in which there is a negative air machine that pulls air from outside the containment to the inside of the containment and is then exhausted outside the building.